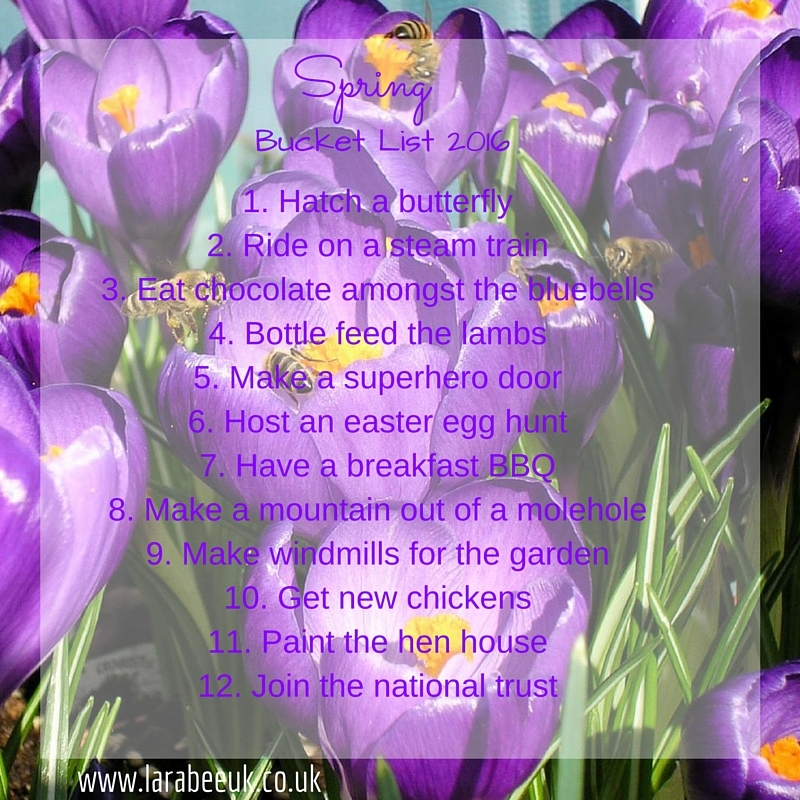 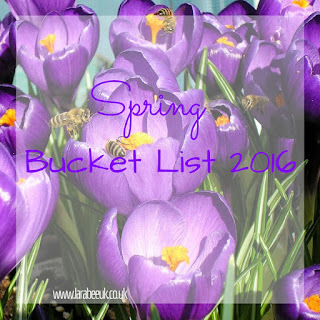 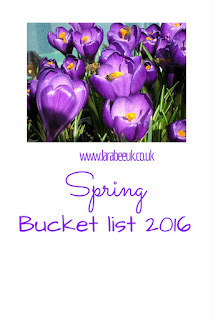 I'm a little late for our spring bucket list this season, so late in fact that we've actually already ticked some of the items off our list! 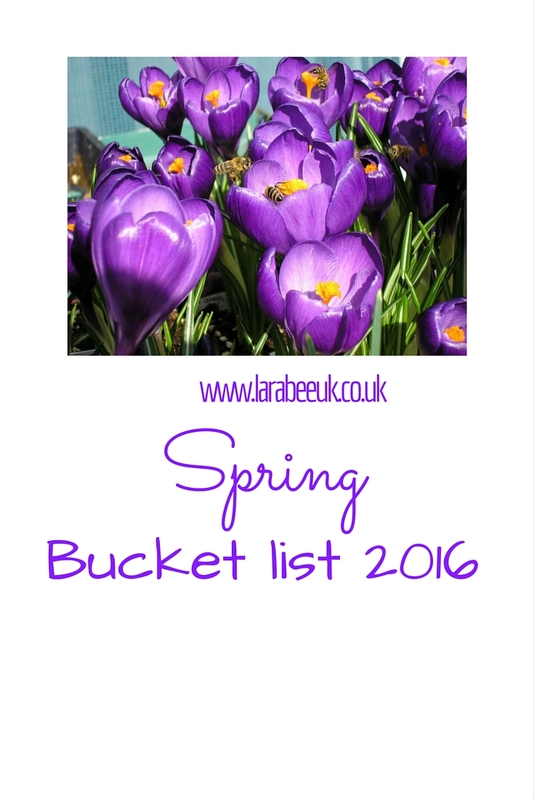 We've so much to look forward to this spring, I'm finding the sunshine rejuvenating and can't wait for us to finish this years list. 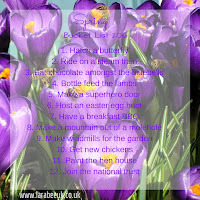 Here's what we are hoping to do before 1 June!